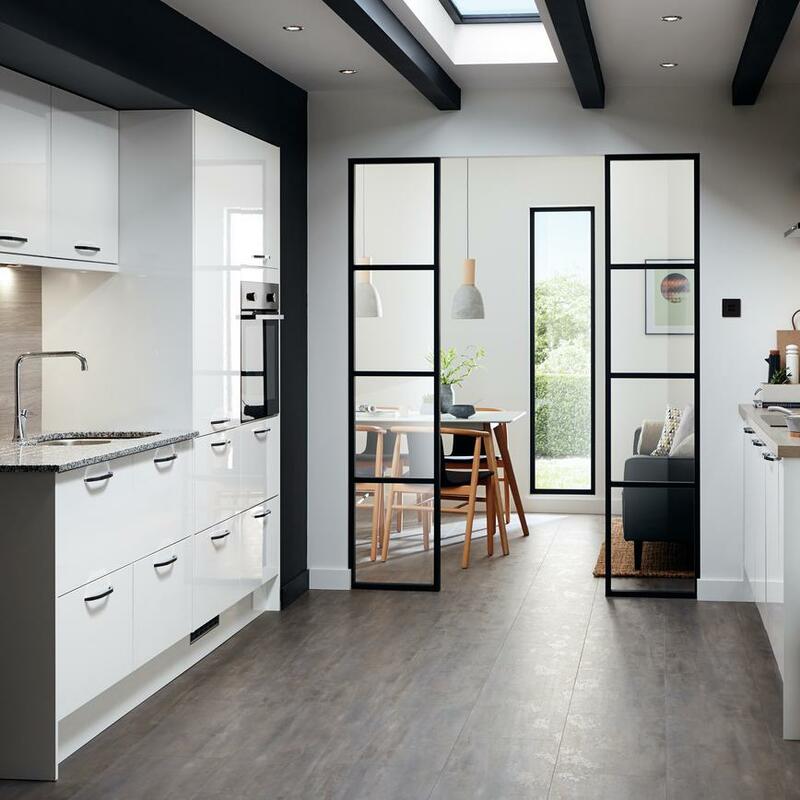 We have put together a series of guides on the new kitchen trends for 2019, and the most popular trends from 2018. 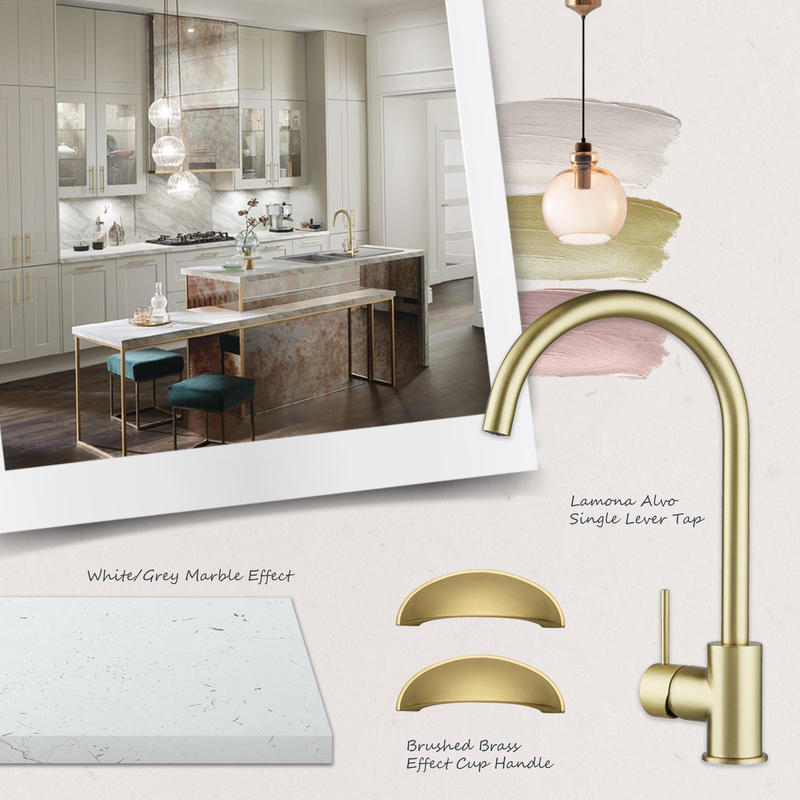 Each guide is filled with new kitchen designs that you can bring to life at home. 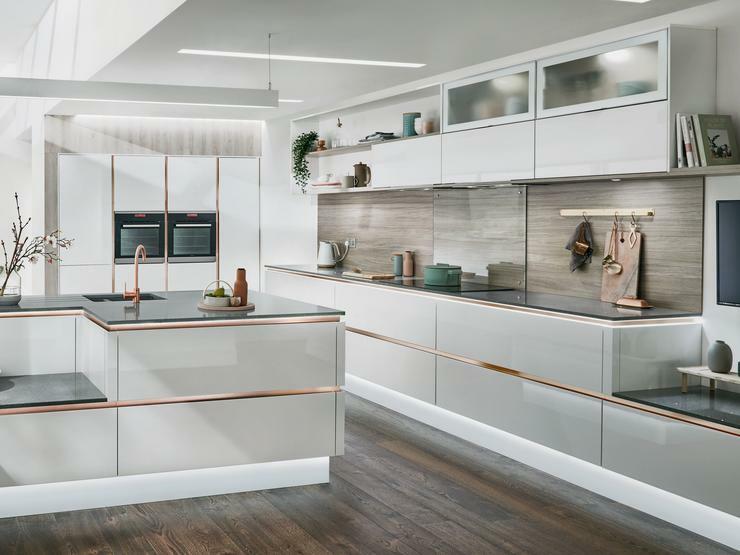 A new year brings new kitchen trends and there is no shortage for 2019. 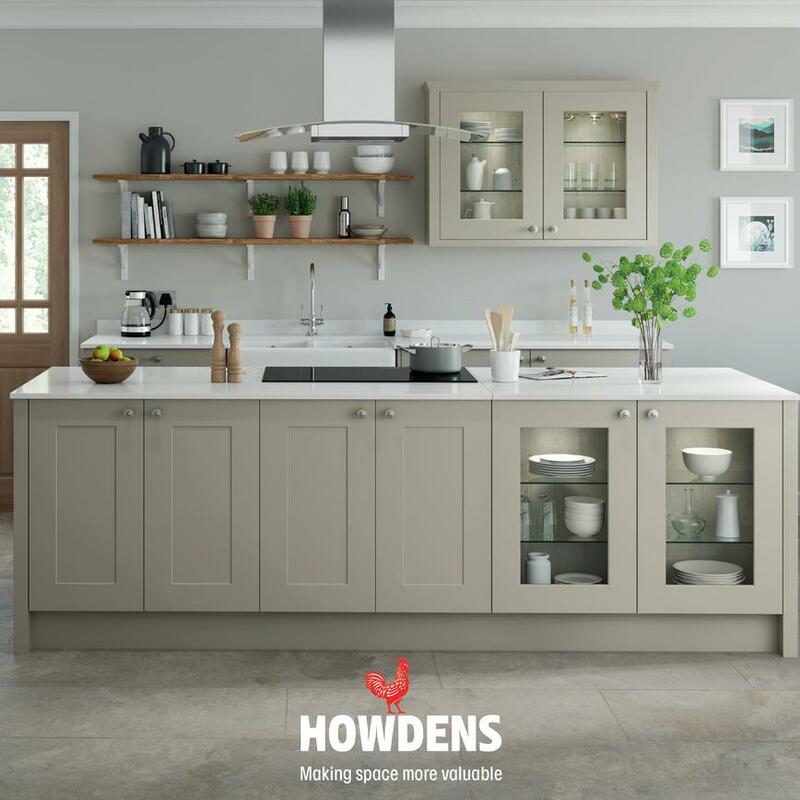 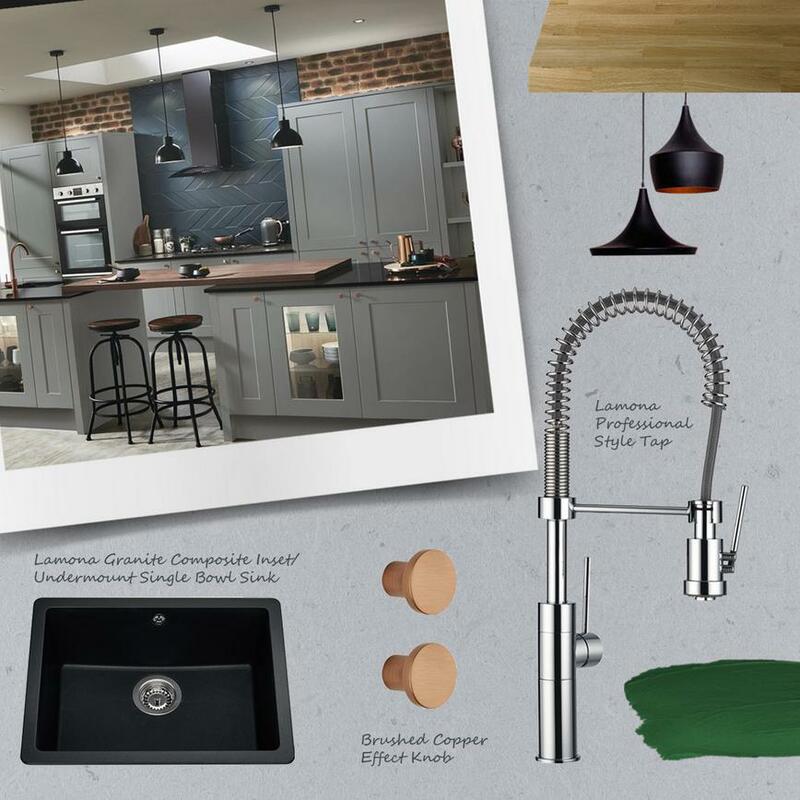 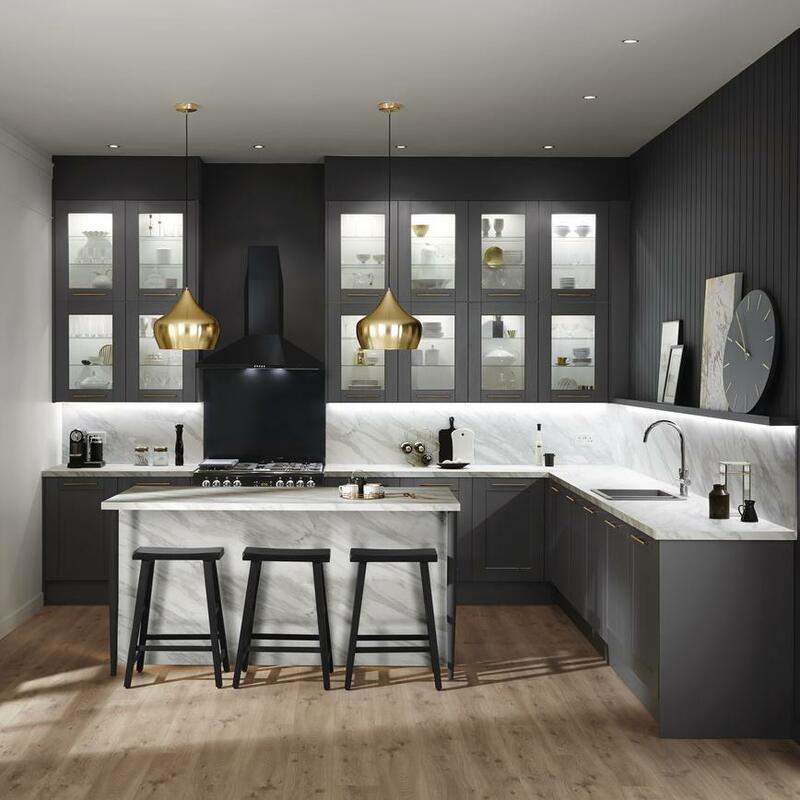 Here is our latest downloadable guide on the best kitchen trends of 2019 to discover the four looks that are set to be showstoppers this coming year. 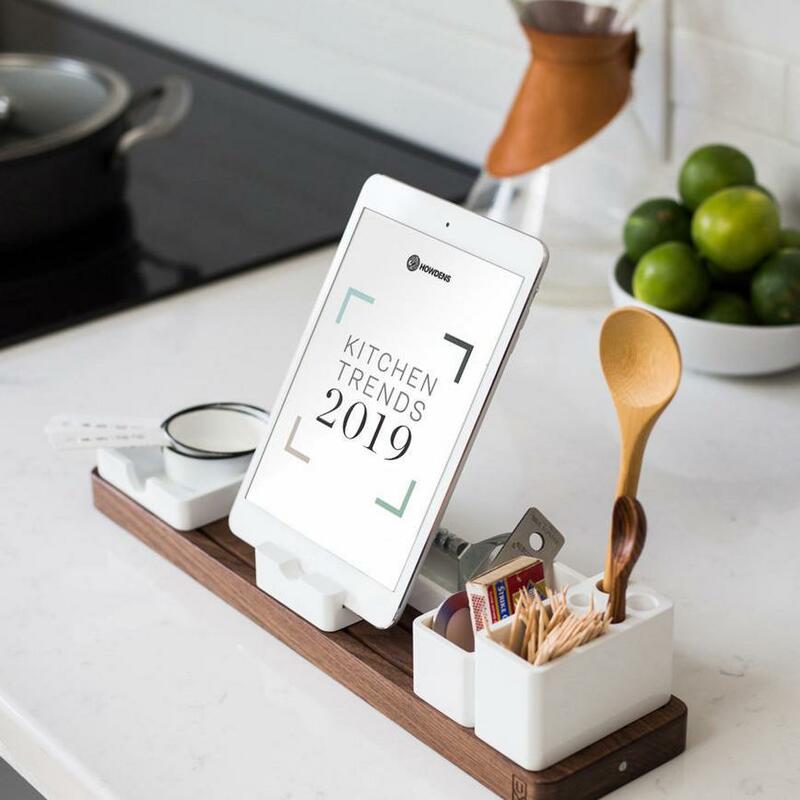 What is in our 2019 Kitchen Trends Guide? 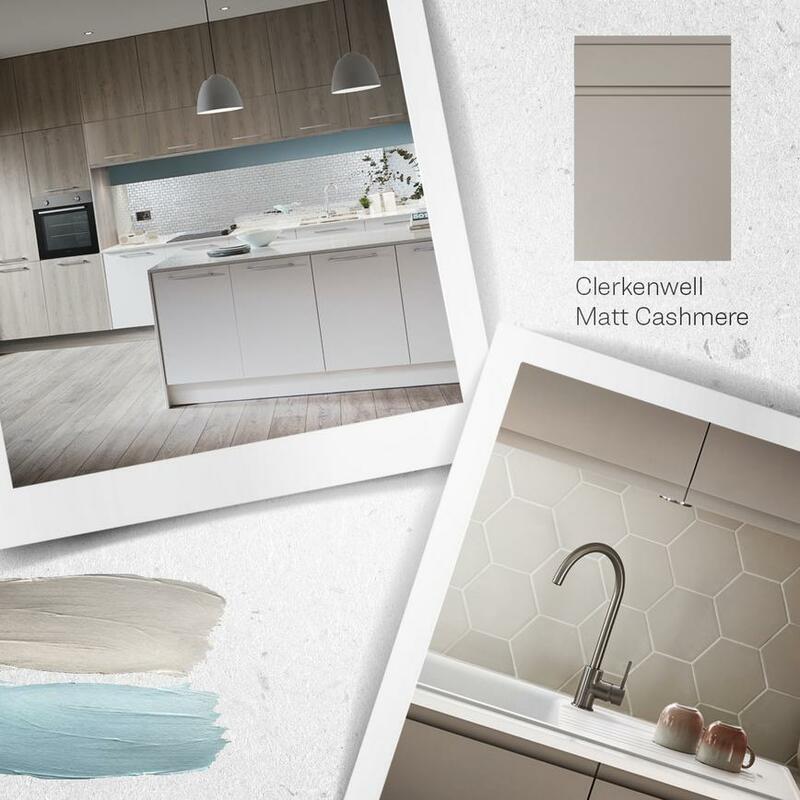 Discover the features of our 2019 Kitchen Trends Guide and fast-track your way to achieving the latest looks for the year ahead. 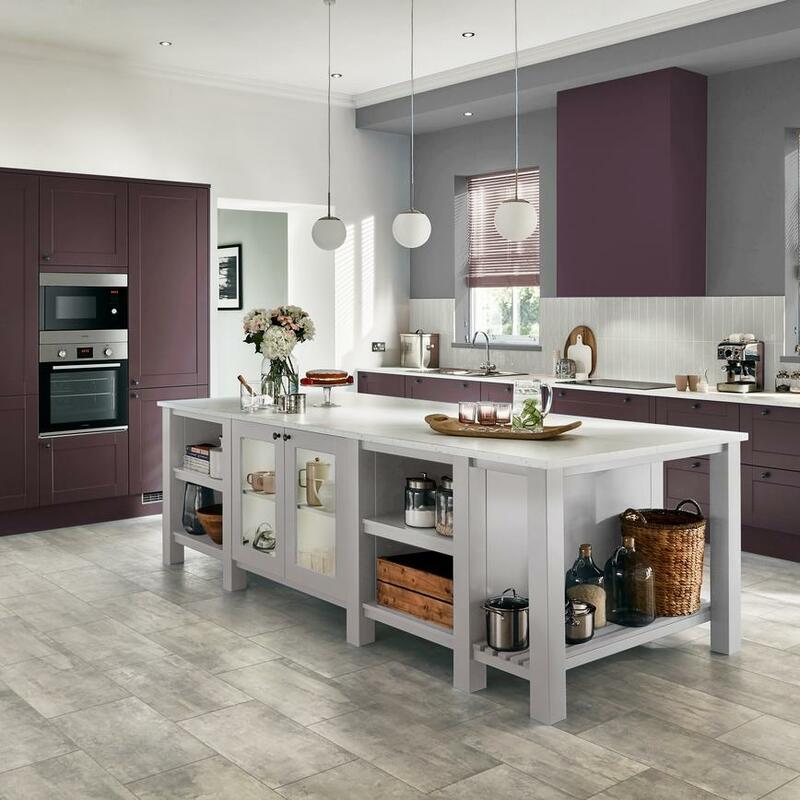 Find useful suggestions and ideas to help you create an on-trend kitchen design to be proud of. 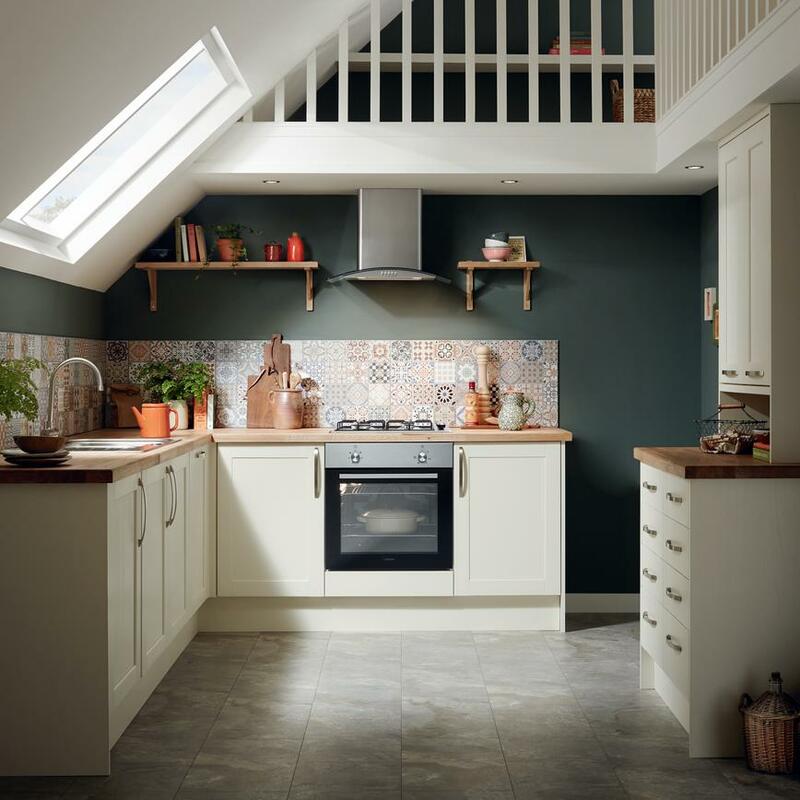 Four of our favourite bloggers talk us through their chosen trend and what they love about each inspirational design. 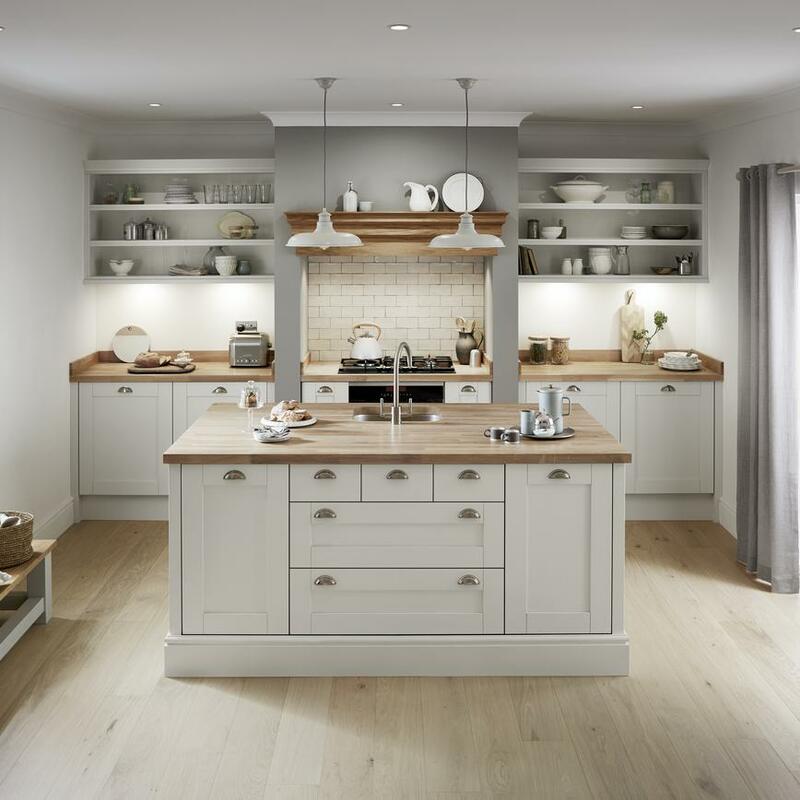 Read their styling advice and colour tips to achieve the look within your own home. 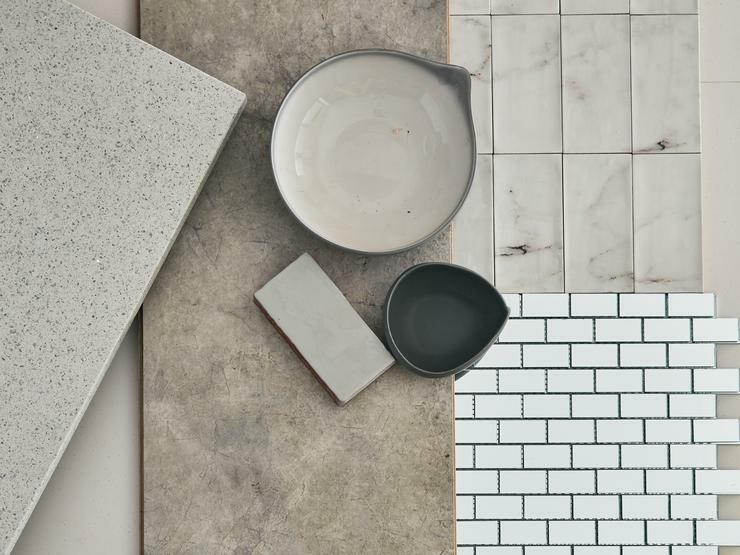 Discover how to introduce different materials and textures to achieve your chosen trend. 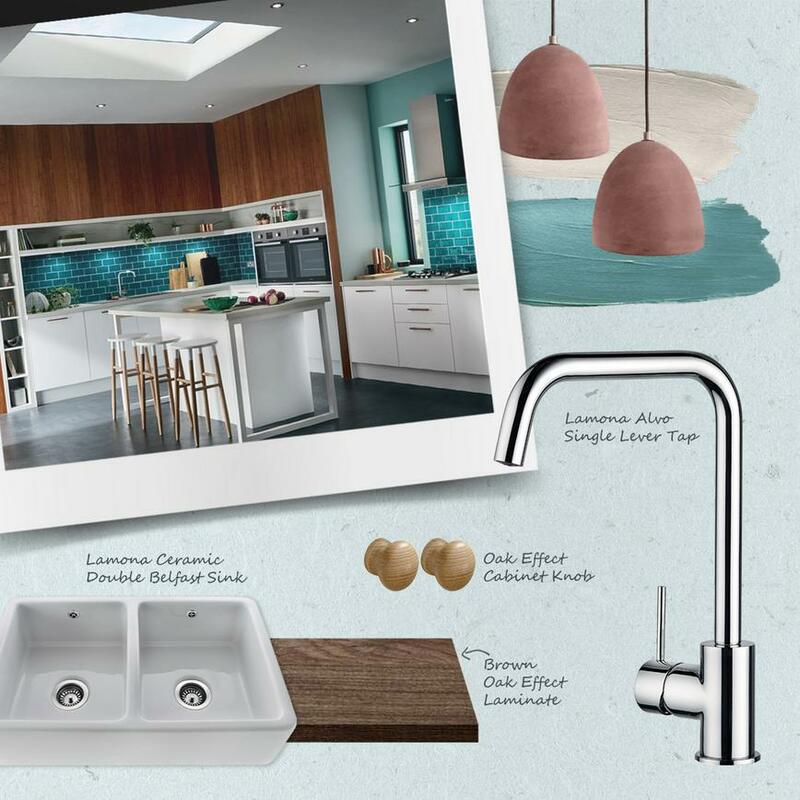 Our accent colour suggestions and propping ideas within our trend guide will help tie your kitchen design together. 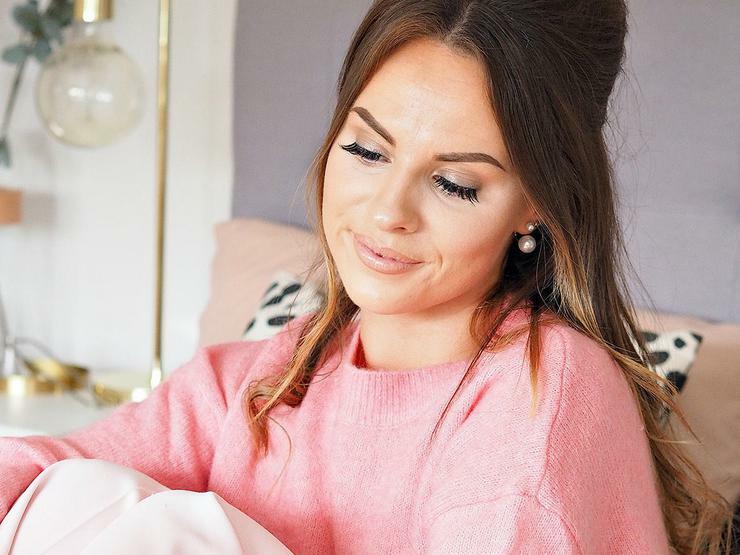 Create your favourite 2019 trend in six easy steps. 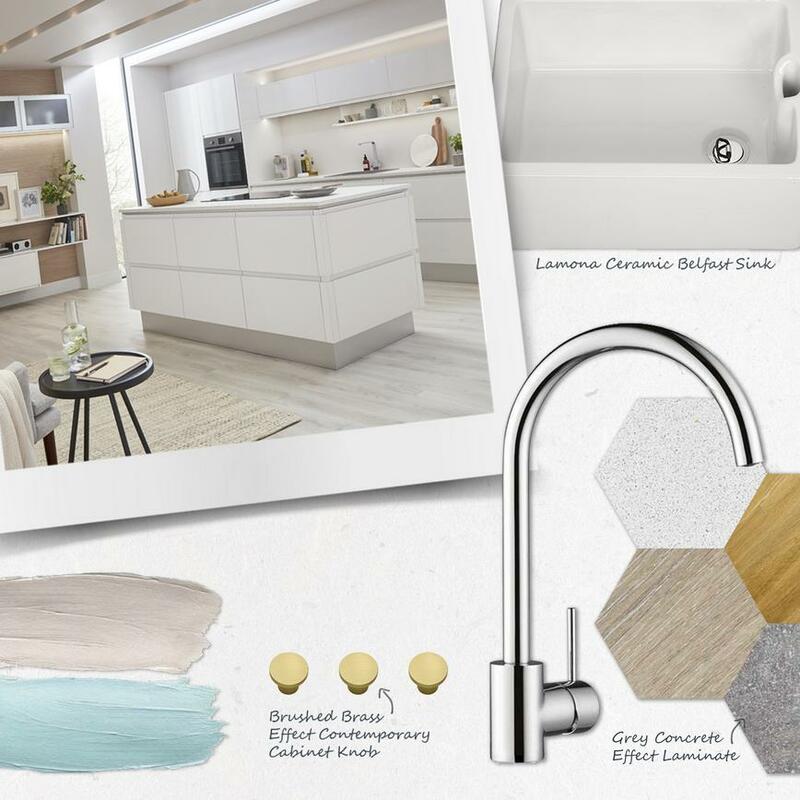 Our guide includes ideas for cupboard doors, flooring and appliances as well as sinks, taps, and kitchen handles that will complement your favourite look.